Director Pete Berg on the set of PATRIOTS DAY. 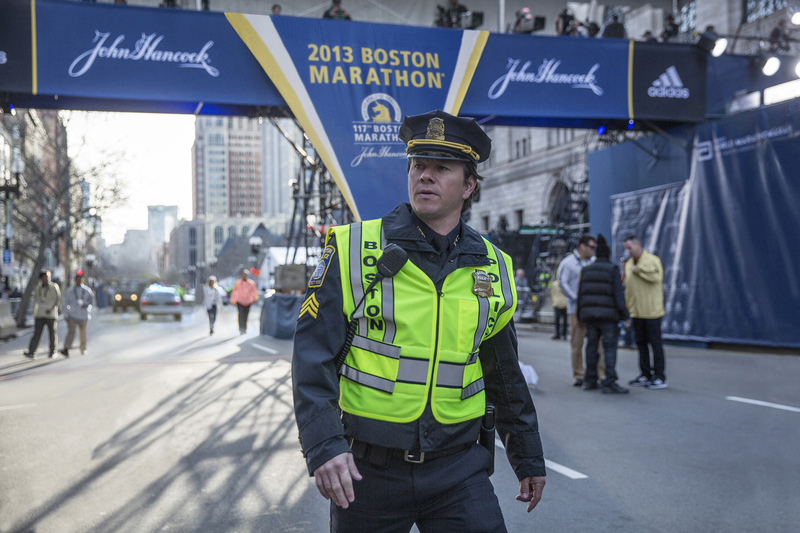 ©CBS Films/Lionsgate. CR: Karen Ballard. 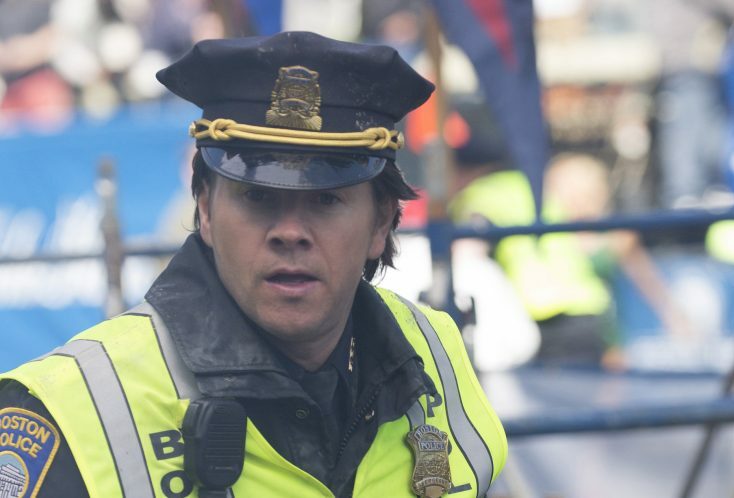 Mark Wahlberg in PATRIOTS DAY. ©CBS Films and Lionsgate Films. CR: Karen Ballard. 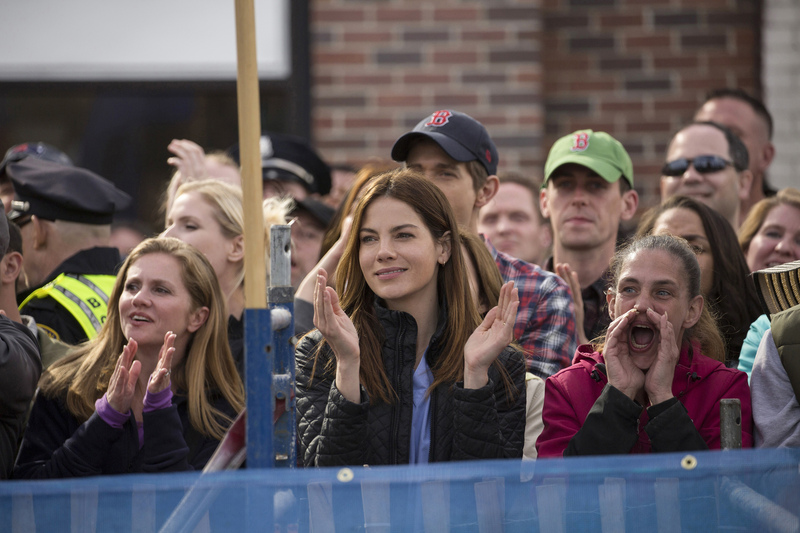 Michelle Monaghan (center) in PATRIOTS DAY directed by Peter Berg. ©CBS Films/Lionsgate. CR: Karen Ballard. Mark Wahlberg on the set of Patriots Day directed by Peter Berg. 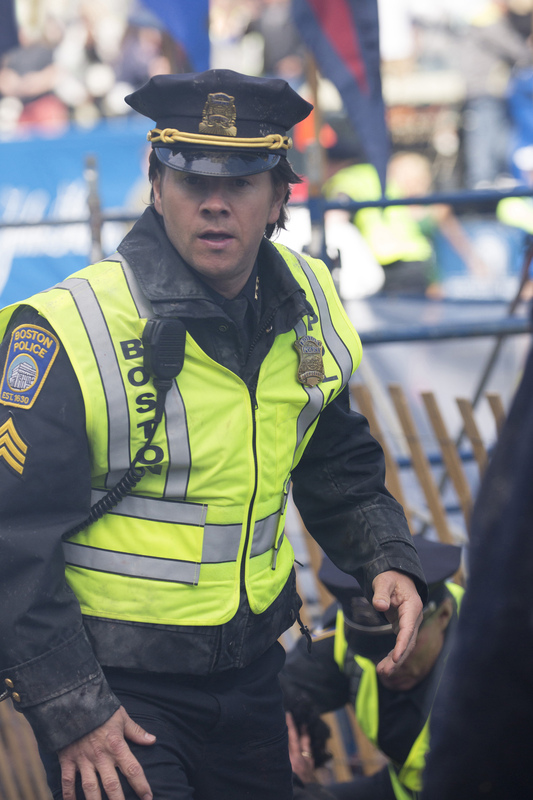 ©CBS Films/Lionsgate. CR: Karen Ballard. 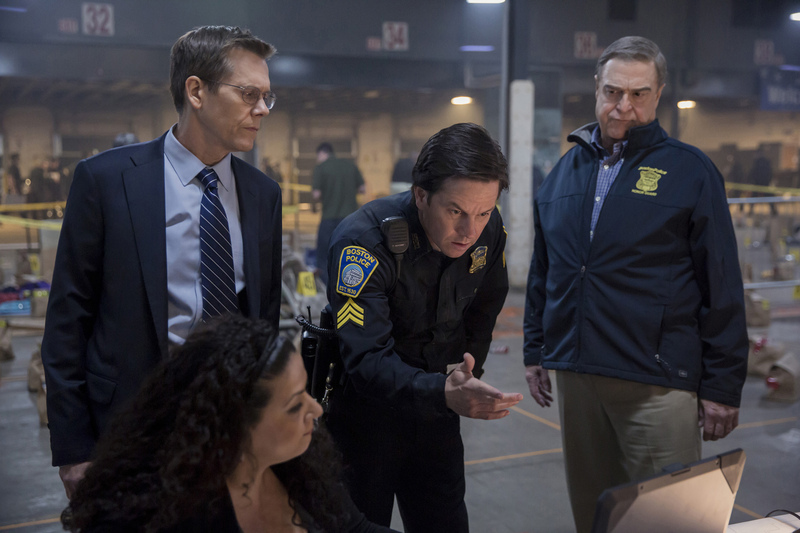 (Standing; left to right) Kevin Bacon; Mark Wahlberg and John Goodman in PATRIOTS DAY. 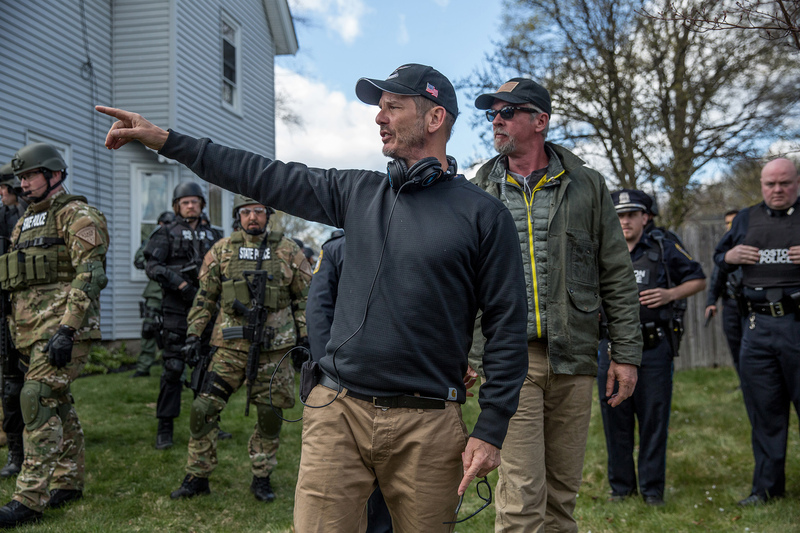 ©CBS Films/Lionsgate. CR: Karen Ballard.